1. List all the objects you see in the diagram above. 2. 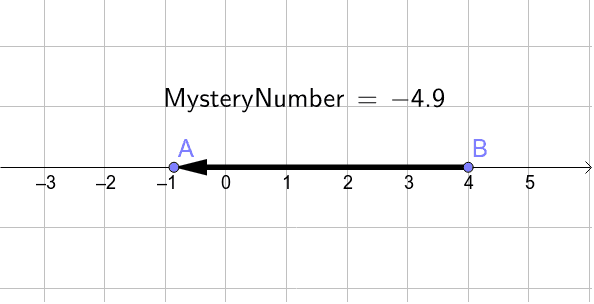 What do you think the mystery number represents? 3. Can the mystery tell you where vector AB is? What does it tell you about vector AB?